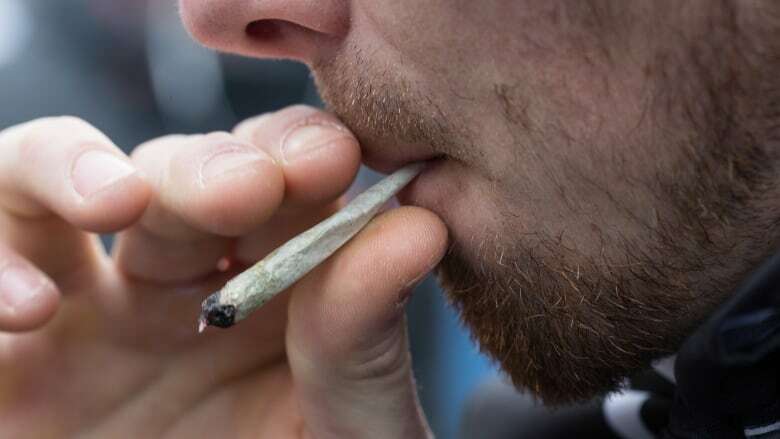 The marijuana industry is using an upcoming Supreme Court of Canada case dealing with cross-border alcohol limits as an opportunity to argue against provincial government monopoly distribution models for recreational marijuana once it's legal. If provincial restrictions are onerous, the existing illegal industry will "likely thrive," Cannabis Culture warns in its application to be an intervener on behalf of 28 other corporations in the Crown appeal of a New Brunswick court's decision to acquit a Tracadie man who exceeded provincial alcohol importation limits. 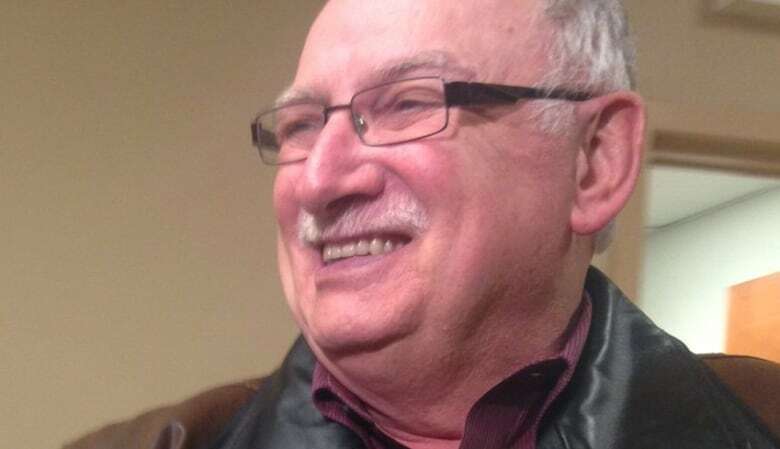 Gerard Comeau, a retired NB Power lineman, was stopped by the RCMP in 2012 and fined $292.50 when he drove home with 14 cases of beer and three bottles of liquor from Quebec. New Brunswick's Liquor Control Act sets a personal importation limit of 12 pints of beer or one bottle of alcohol or wine. But provincial court Judge Ronald LeBlanc ruled in April 2016 that the restriction on out-of-province alcohol was unconstitutional because Section 121 of the 1867 Constitution Act says products from any province "shall … be admitted free into each of the other provinces." Cannabis Culture supports the free movement of items between provinces, unrestrained by tariff barriers or non-tariff restrictions that make importing and exporting products difficult or costly. It describes itself in its application to intervene as a cannabis media and advocacy company that operates cannabis lounges and operates or allows its trademarks to be used at cannabis dispensaries across Canada "in contravention of the Controlled Drugs and Substances Act as an act of civil disobedience." Owner Jodie Giesz-Ramsay, who is known professionally as Jodie Emery, is currently on bail after being charged earlier this year in connection with Project Gator, a massive crackdown on cannabis dispensaries in Ontario. In a sworn affidavit, Giesz-Ramsay says she's worried about the appeal's possible legal and financial implications for marijuana dispensaries, licensed producers and mail-order distribution systems across the country. The Supreme Court's decision will govern how they operate for the "foreseeable future," according to the motion for leave to intervene — one of at least a dozen filed with the country's highest court in Ottawa. The Cannabis Act, expected to be enacted by July 2018, will empower each province and territory to enact its own rules regarding the distribution and sale of cannabis and derivative products. The Ontario government has said it plans to make the Liquor Control Board of Ontario the sole provider of recreational cannabis through a storefront and mail-order system. Cannabis Culture anticipates, "and the Province of Ontario's policy statements support, that if a Province elects to distribute cannabis via government monopoly retailers then no cannabis producers or retailers, including the prospective interveners, will be permitted to sell cannabis within the Province of Ontario." Cannabis Culture contends the LCBO's proposed control over all recreational cannabis distribution and sale is "overly restrictive" and amounts to a form of interprovincial trade barrier. Giesz-Ramsay believes other provinces may enact similar "restrictive and discriminatory legislation that will have a chilling effect on interprovincial trade and the development of the lawful cannabis industry." The New Brunswick government announced this month it has formed a new Crown corporation to oversee the sale of recreational marijuana and signed agreements with producers Organigram and Canopy Growth to be suppliers. Cannabis Culture contends the public interest is best served — from the perspective of consumers and the goal of ending black markets for pot — through non-discriminatory access to cannabis anywhere in Canada. This would allow consumers to have access to the widest possible range of cannabis products, it says. "If a constitutional remedy were found to be available [through the Comeau case] in relation to policies that discriminate against interprovincial trade, Cannabis Culture or another affected party could bring an action against the province of Ontario in relation to its proposed monopoly," Giesz-Ramsay states. The Supreme Court hearing is scheduled for Dec. 6 and 7. The court has expressed a willingness to revisit issues "should a sea change in the legal, political, or social landscape occur," Cannabis Culture points out. "The legalization of cannabis and the emergence of an entirely new industry are precisely the type of sea change which needs to be heard in this case because of the effects interprovincial trade barriers have on the extant and emergent cannabis industry," it says. Cannabis Culture is representing 28 other entities that collectively operate about 100 cannabis dispensaries, several of which also operate mail-order distribution models. They will "suffer significant prejudice" if they're not granted leave to make written and oral submissions, the application states. Intervener requests have also been filed by small wineries and beer giants, business and consumer organizations, a courier service, and a think tank — some of which say they're acting on behalf of dozens of others all of which side with Comeau, seeking freer interprovincial trade. But five national organizations that administer or support agricultural supply management systems argue Comeau's position "could result in the destruction of supply management — a regulatory system in place for generations, on which the livelihood of thousands of farmers across the country depends." New Brunswick Crown prosecutors take "no position" on the various motions for leave to intervene in the appeal, according to a response filed with the Supreme Court. Comeau's lawyers do "not oppose" any of the motions for intervener status, according to the response filed by Ian Blue. But they request the right to reply to the non-government interveners. The attorneys general of Canada, Ontario, Quebec, Newfoundland and Labrador, Alberta, Nova Scotia, Saskatchewan, British Columbia, Prince Edward Island and Northwest Territories, and the minister of justice of Nunavut all previously filed notices of intervention. They are automatically granted the right to make submissions to the court on the constitutional issue. But Cannabis Culture and the other proposed interveners have to persuade the court to accept written and oral arguments from them. Each contends that it has a vested interest in the appeal and that its perspective is different from the other parties. There is no deadline for the court to decide on the applications.